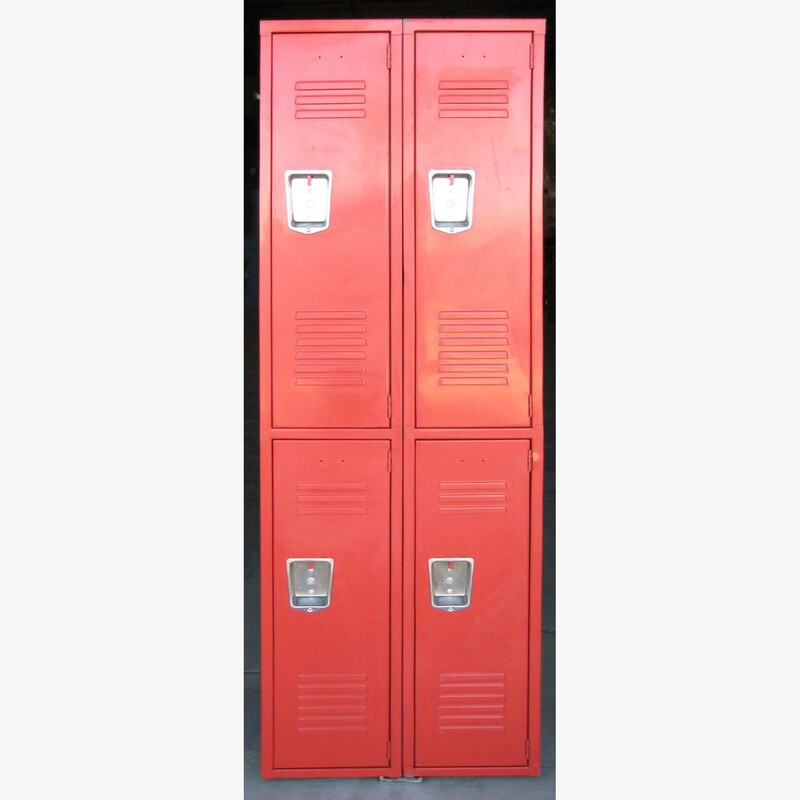 These Double Tier Used School Lockers are available on www.buyusedlockers.com where they have a huge selection to choose from if we need additional supplies. There are 4 of these nearly brand new school lockers for sale. 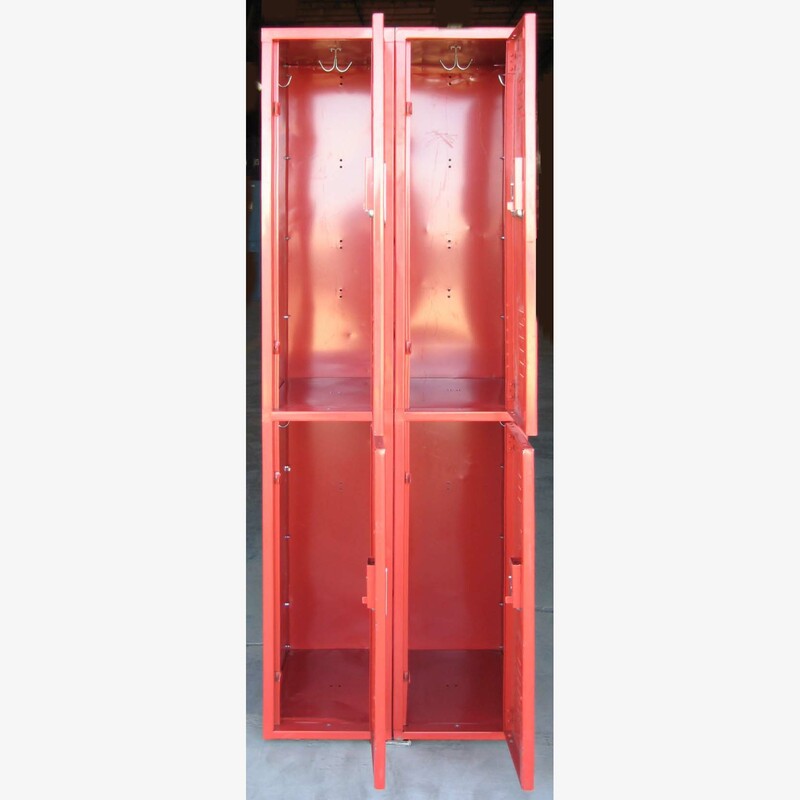 Each locker compartment in 12" wide x 18" deep x 36" high. These are in 2 columns which are 72" high overall and joined together. 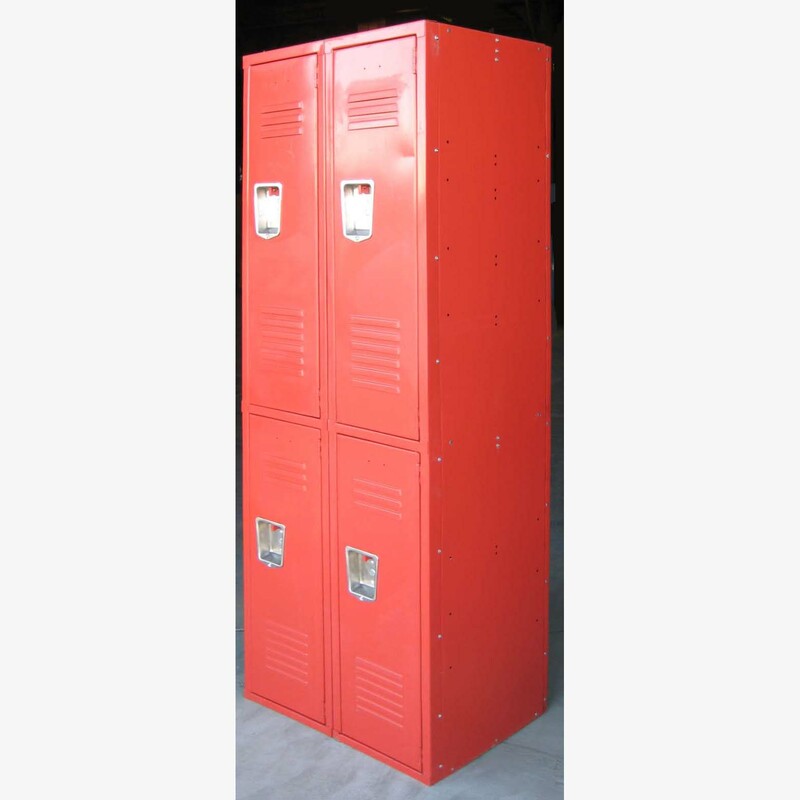 This style and size of school lockers are very popular in gyms and health clubs allowing patrons and employees a safe method of storing their personal belongings.